At replica we have a wide range of floor lamps and floor lights in both modern and classic styling to suit your home and office. View our complete range of floor lamps at our Brisbane lighting shop, or buy floor lights from our online shop for express delivery to Sydney, Melbourne and Australia wide. Whether in the office, home, commercial or hospitality setting, floor lamps are an essential part of your lighting requirements and are both practical and stylish. Suitable for task lighting, decoration or subtle illumination, floor lights are not just for aesthetics but are both versatile and functional. 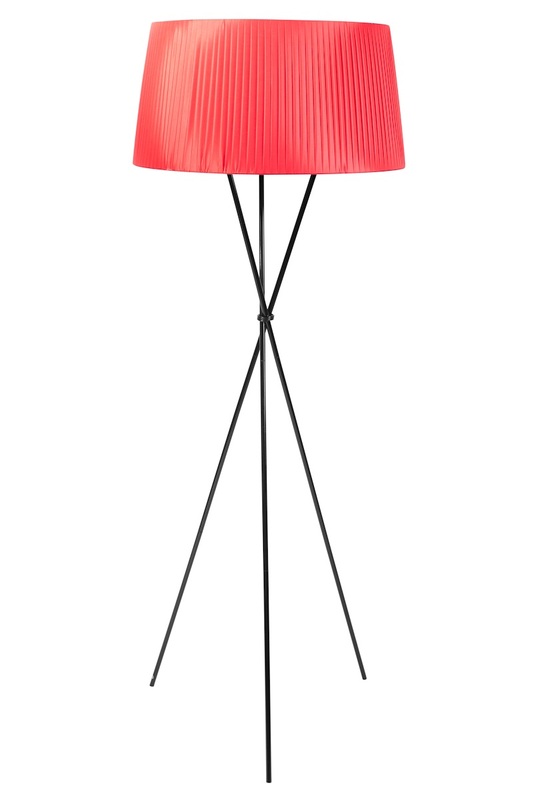 We stock floor lamps in a wide range of materials in both modern and retro styles, we have a wide range of replica floor lamps to suit your home or office.